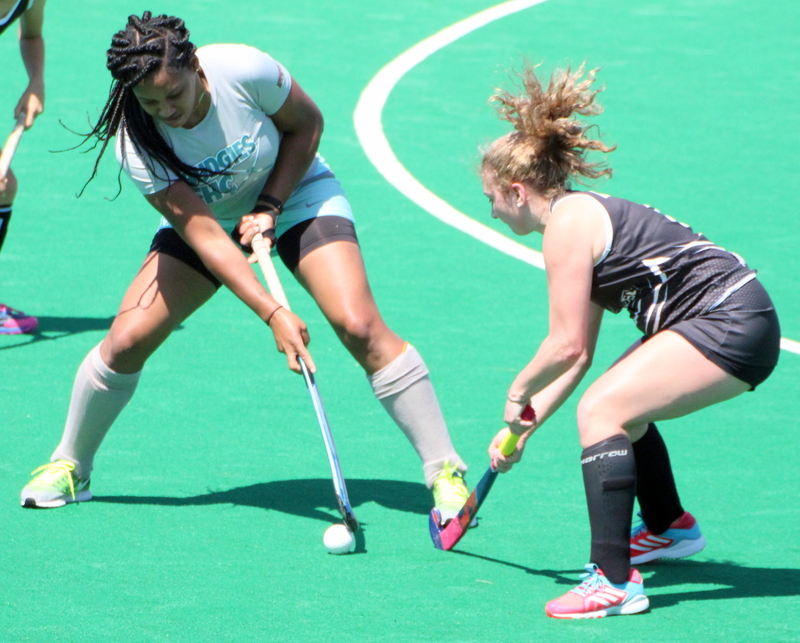 This lone Bermuda Hockey Federation match at the National Sports Center produced only one goal as the Budgies and Ravens battled. The game was only two minutes old, when the Budgies were awarded a Penalty. Selina Whitter made good the Penalty Stroke to earn the Budgies the lead and with no further goals they picked up the win.